At Beacon Academy, we believe in an inclusive environment that welcomes, celebrates and values the similarities and differences among us, serves to strengthen our capacity to relate to one another with respect and kindness, and equally important, implores us to challenge behaviors that oppress, exclude, or demean others. Beacon Academy values the dignity and experience of every human being. Our community celebrates and respects differences, including race, gender, ethnicity, socioeconomic status, sexual orientation, political and social values, culture, gender identity, religion, physical ability, family structure, and learning style. 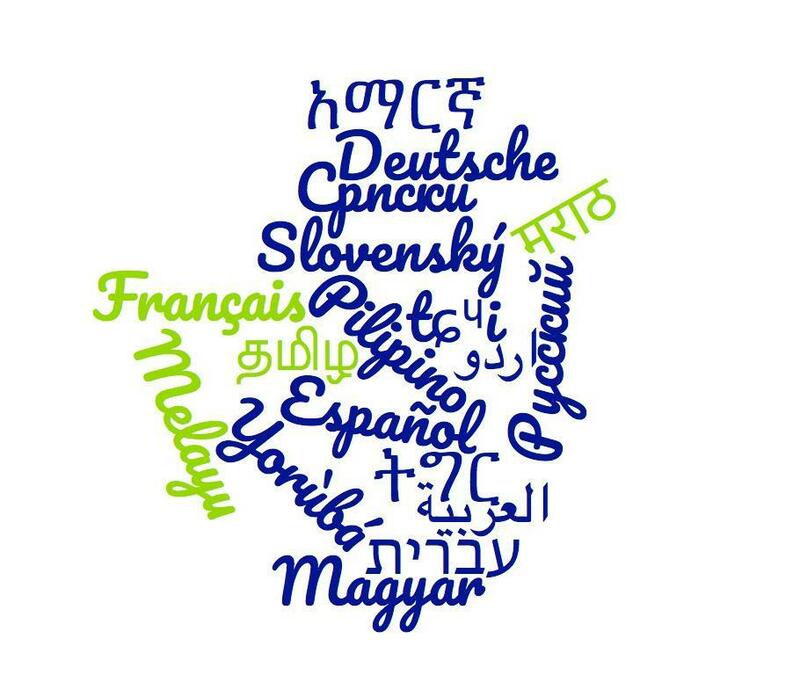 Close to 20 different languages are spoken in our students’ homes, including those represented on the image to the left. We foster an environment in which students feel safe sharing and discussing their different experiences, opinions, ideas, interests, and identities. And in our curriculum, community, and culture we strive to construct a brave space in which students challenge themselves to expand their understanding of society and the world.